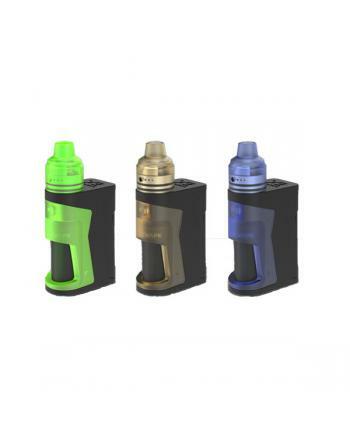 Description: The Freemax Mesh Pro is upgraded version of mesh sub ohm tank, the new mesh tank mad.. 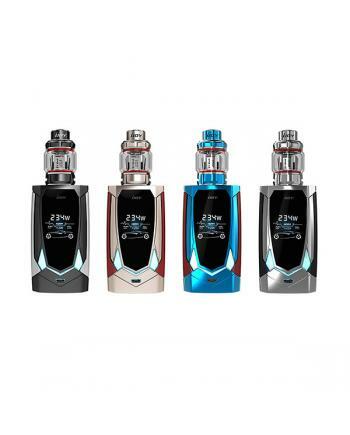 Description: The Vgod Pro 200W Vape Kit With Pro Subtank, only black color available, it's d.. 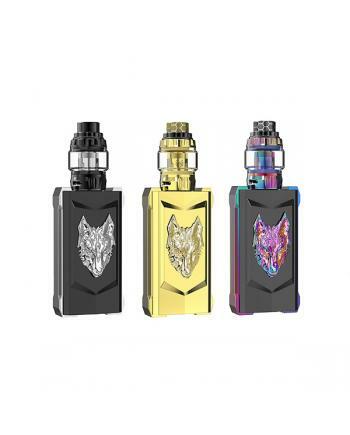 Description: The Snowwolf Mfeng 200W E Vape Kits includes mfeng TC box mod and wolf sub ohm tank,.. 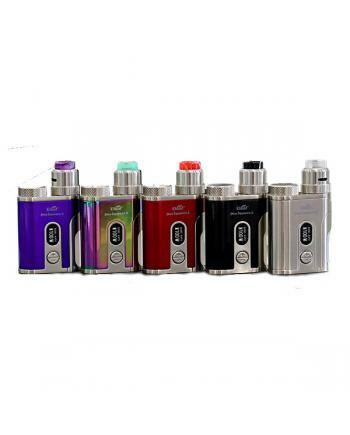 Description: The Laisimo Spring 200W Great Box Mods, 6 fashionable colors available, powered by d.. 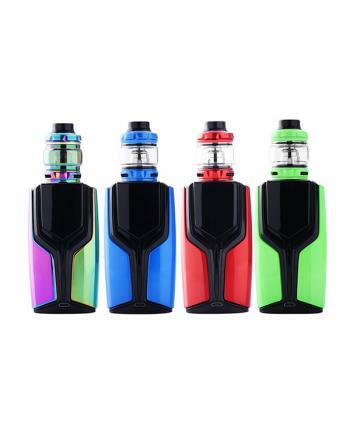 The Vaporesso Renova Zero All-In-One Pod System Kit, which is compact and portable pod vape kit by v.. 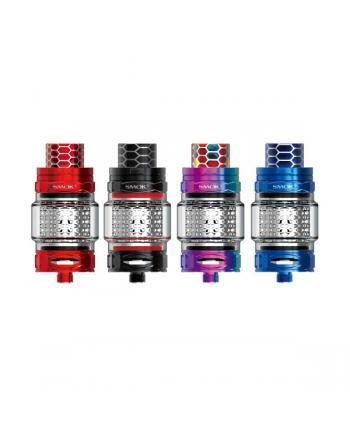 The Smok TFV12 Prince Atomizer Cobra Edition, it's top and bottom parts have snake-like pattern carv.. 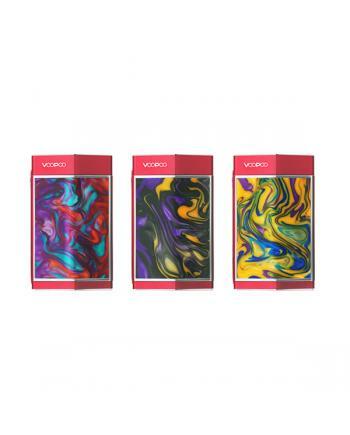 Description: Newest resin version voopoo too 180w vape mod, the new voopoo temp control mod have .. 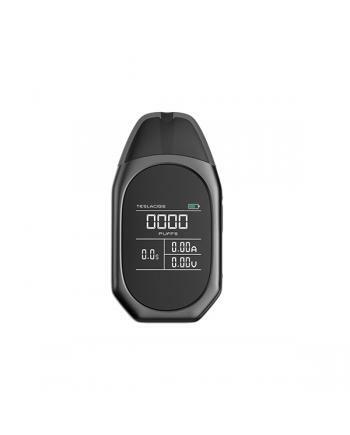 Description: iJOY avenger is the first ijoy company voice control and artificial intelligence vap.. 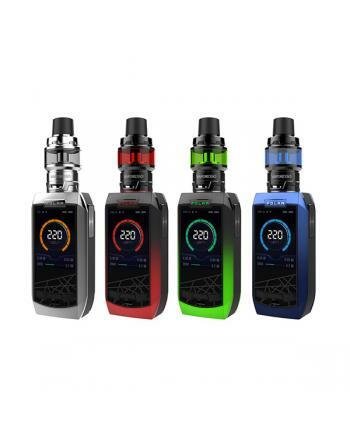 Description: Newest aspire all one one vape kit breeze 2. 4 fashionable colors available, which h..